And there comes the marathon of fashion weeks once again. 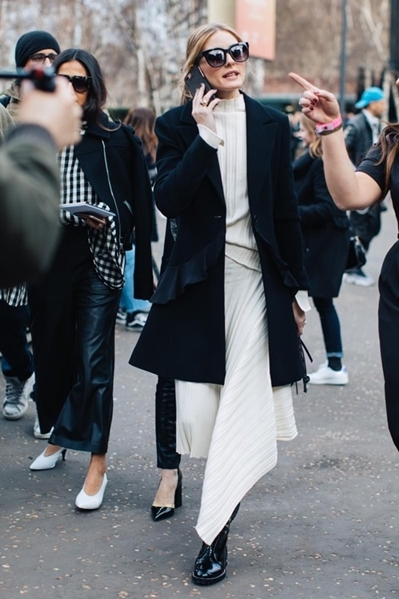 As always, the thing that excites me the most is street style. 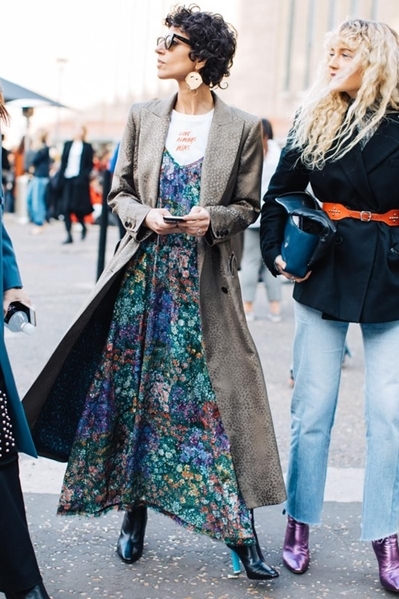 As I have mentioned in my previous street style posts, this type of fashion is kind of more interesting and important to me than the actual shows. The amount of crazy, unique and brave people walking down the fashion week streets sometimes even overtake the attention of what is happening indoors. And I know that there are many complaints about how these bloggers and influencers dress this type of way only for the camera attention, but I genuinely do not care. I'm surfing through fashion websites to hunt for inspiration and to admire the sense of style of other people, even if they dress like that just for one or a couple of days. 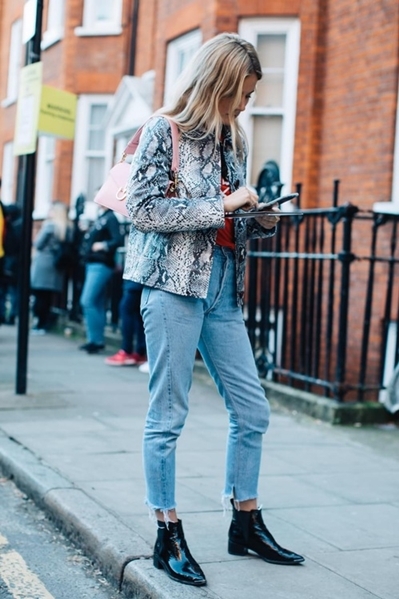 So take a look to some of my favorite street style moments from this years London Fashion Week, captured by talented Sandra Semburg. Love those pictures a lot! The first outfit is my fave! And the picture of Alexa Chung is really cool, love her expression! I love street style too! What a great photographer. All of these outfits are so inspiring! I love how people go all out for fashion week!